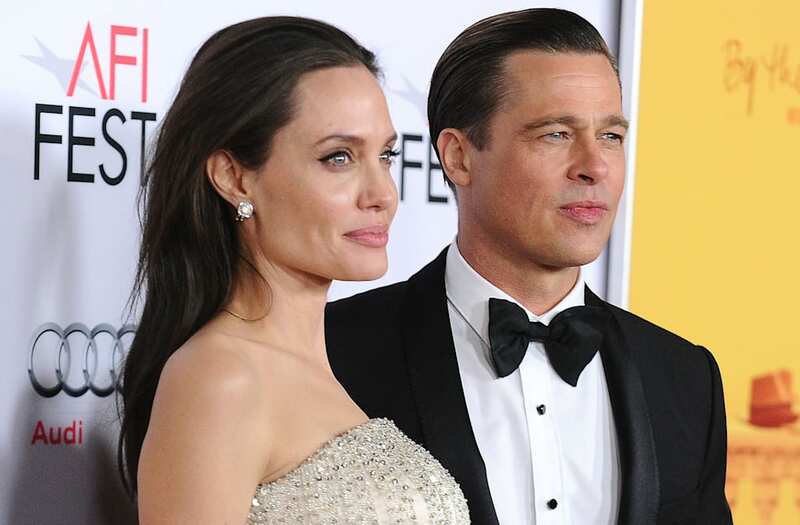 Brad Pitt and Angelina Jolie are ready to put their differences aside as they continue to move forward with their contentious divorce. The actors released a joint statement to People on Monday night indicating that an agreement has been met in order to preserve continued privacy for their six children. "The parties and their counsel have signed agreements to preserve the privacy rights of their children and family by keeping all court documents confidential and engaging a private judge to make any necessary legal decisions and to facilitate the expeditious resolution of any remaining issues," the joint statement reads. "The parents are committed to act as a united front to effectuate recovery and reunification." The statement is a grand departure from the former couple's alleged sparring over the past couple of months. Just last week in a court filing, Jolie proclaimed that Pitt was accusing her of being too public with their divorce because he is "terrified the public will learn the truth" about his supposed abuse and addiction. Regardless, Jolie and Pitt's joint statement is a welcome change of heart for the movie stars. Though Jolie temporarily still has primary custody of their children -- with Pitt getting supervised visits about once a week -- their latest move seems to indicate that a peaceful finalization of their divorce is coming.